David has extensive experience in the regulation of the workplace, having cut his teeth in the publishing sector while working on imprints with the Institute of Directors and Institute of Chartered Secretaries and Administrators. David holds the post-graduate Diploma in Marketing (CIM), the Certificate in Employment Relations Law and Practice (CIPD), and the NEBOSH National General Certificate in Occupational Safety and Health. 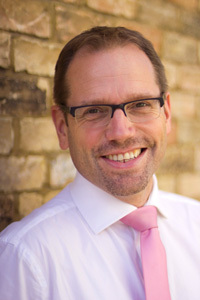 He has held a number of voluntary posts at the British Institute of Facilities Management (BIFM), including as Programme Advisor to the annual ThinkFM conference, as Secretary of the BIFM People Management Special Interest Group, and as Lead Judge for the Learning & Career Development category at the BIFM Awards in 2014 and 2015. He is a regular speaker and is co-author of the first and second editions of the Strategic Facilities Management Case Studies published by the RICS. 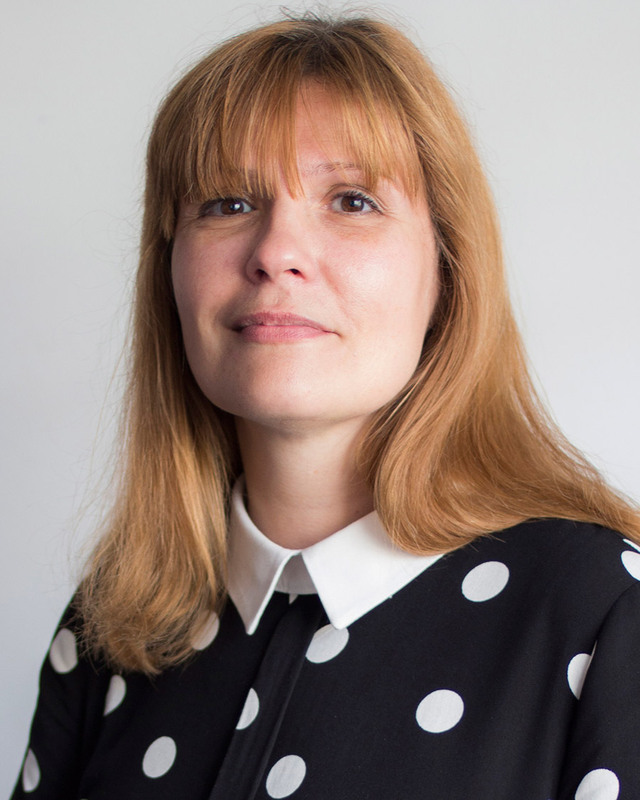 Suzanne is a Chartered Fellow of the CIPD and a Specialist Paralegal Practitioner in Employment Law with over 20 years’ experience in training and HR, working across both the private and public sector advising at strategic and operational level covering a broad range of HR issues. Suzanne has devised and delivers training on a variety of HR issues to senior and junior managers in a variety of business environments. She is able to translate the complex subject of employment law into language that managers can relate to and can provide interesting real life examples. She is also a Course Tutor for our accredited CIPD certificate level courses.